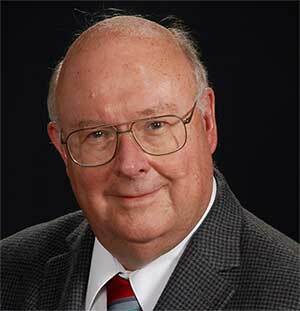 William R. (Bill) Frensley is a Professor of Electrical Engineering at UT-Dallas. His technical expertise includes semiconductor device physics, semiconductor heterostructures, and physical simulation and numerical modeling techniques. RF and microwave circuit design tools for EE4368. Solutions of the one-dimensional Schroedinger equation. The following items are being collected primarily for the benefit of my students, to provide a convenient reference to the fundamentals of our field, and specific techniques for developing more effective physical simulation codes. Some of this material has not been published in the conventional literature.